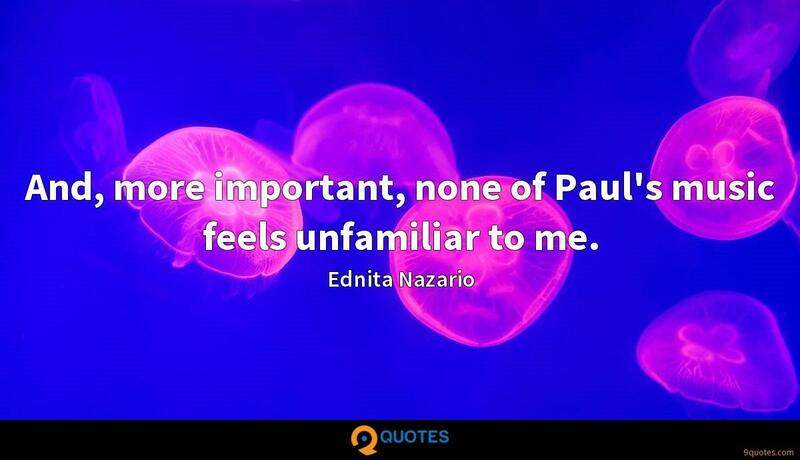 Ednita Nazario Quotes. 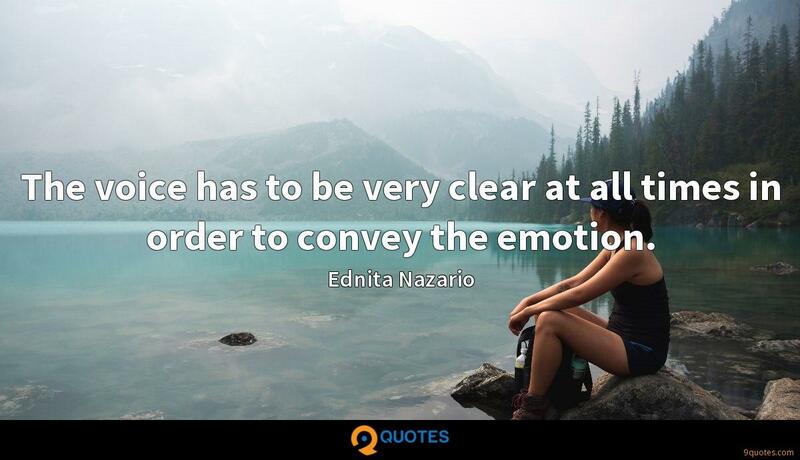 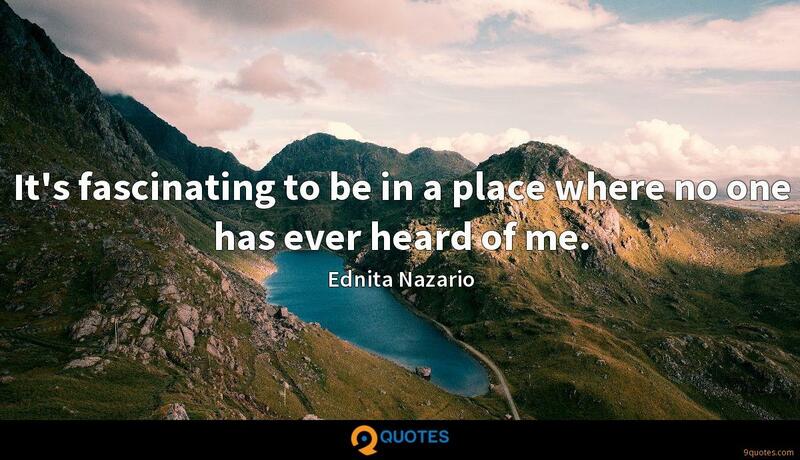 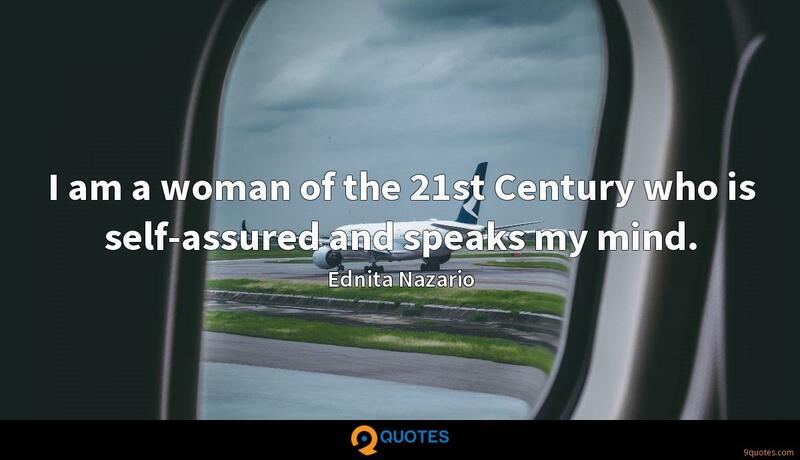 9quotes.com, 2018. http://www.9quotes.com/quote/ednita-nazario-74273, accessed 25 April, 2019. 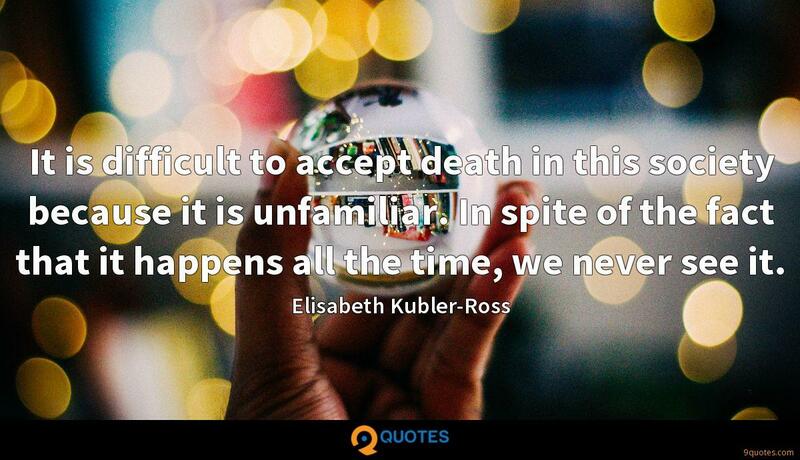 All through Latin America, there's sharp condemnation of the criminal atrocities of Sept. 11. 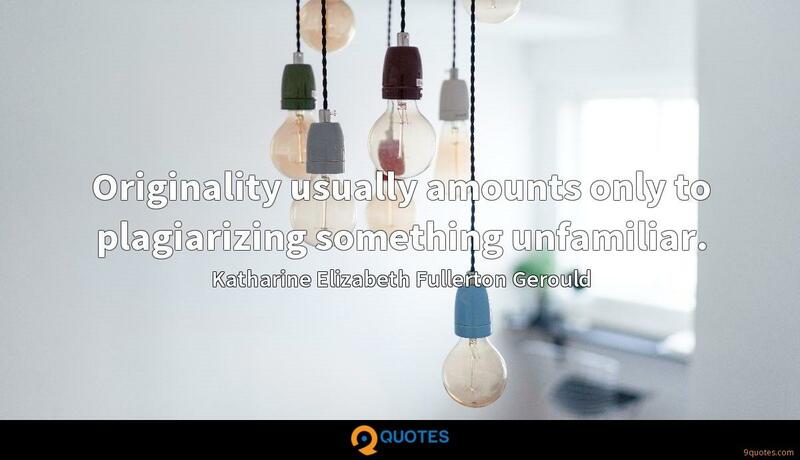 But it's qualified by the observation that although these are horrible atrocities, they are not unfamiliar.